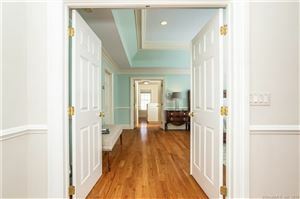 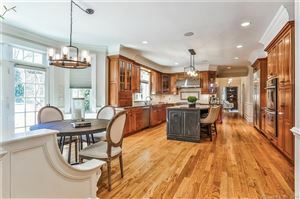 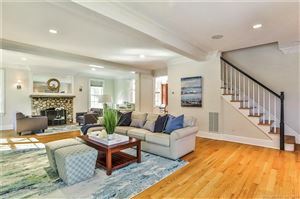 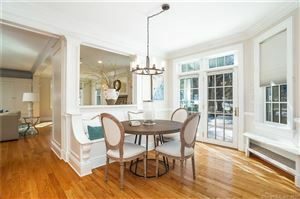 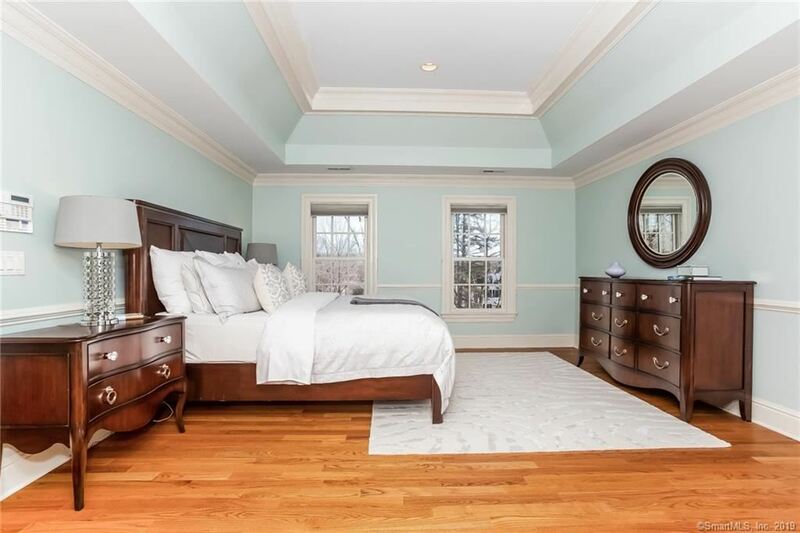 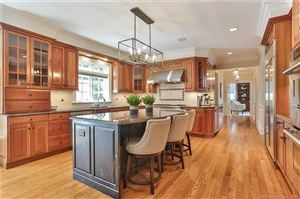 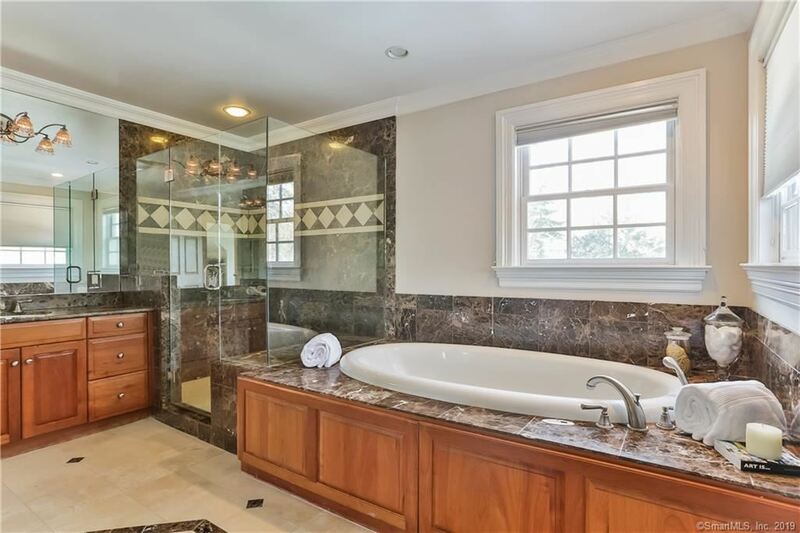 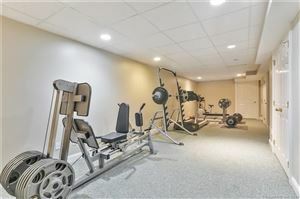 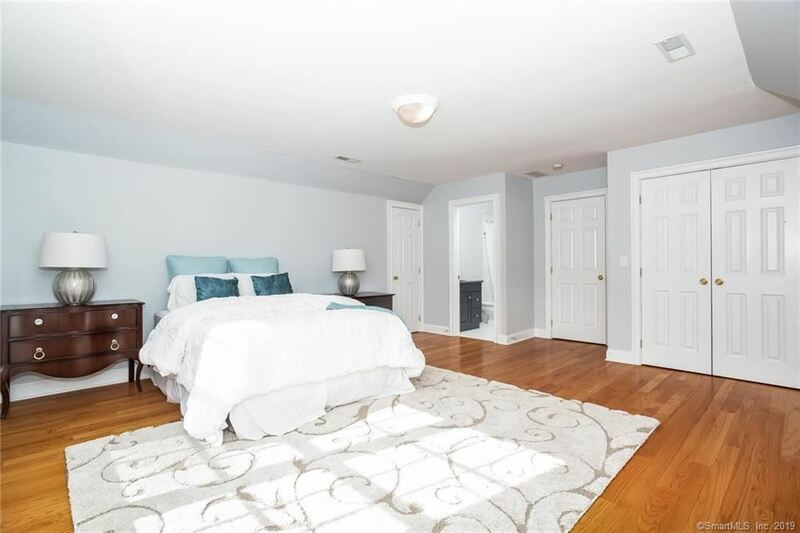 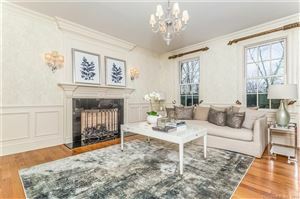 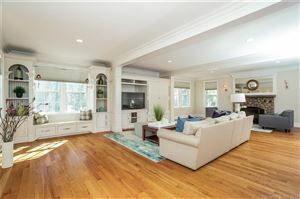 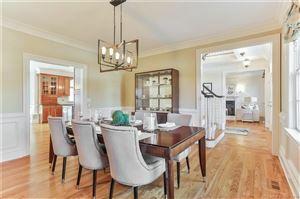 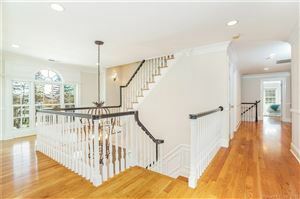 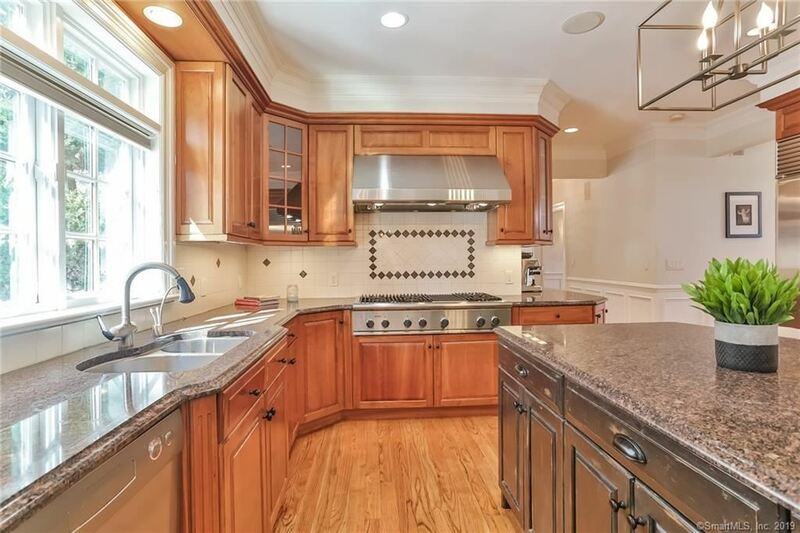 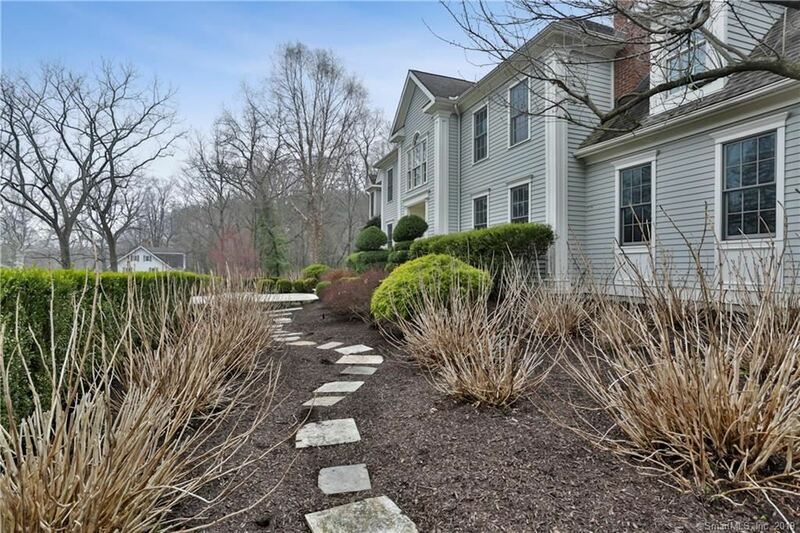 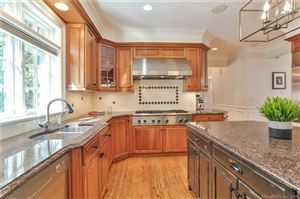 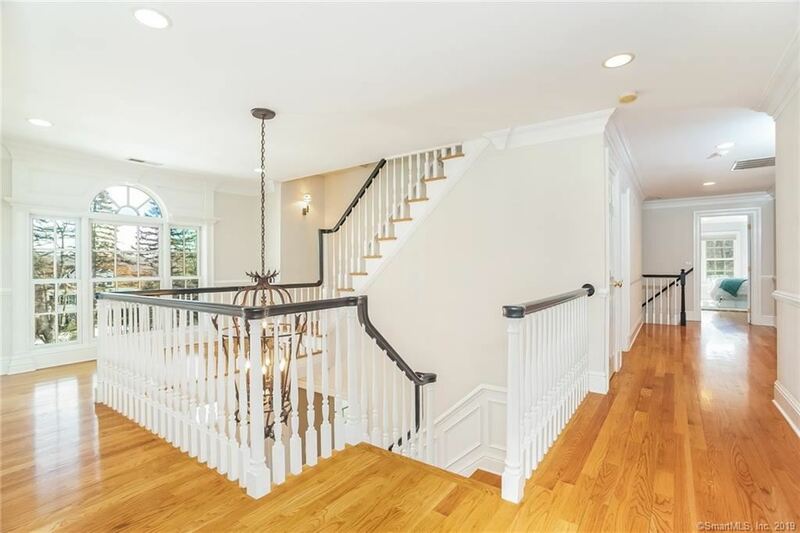 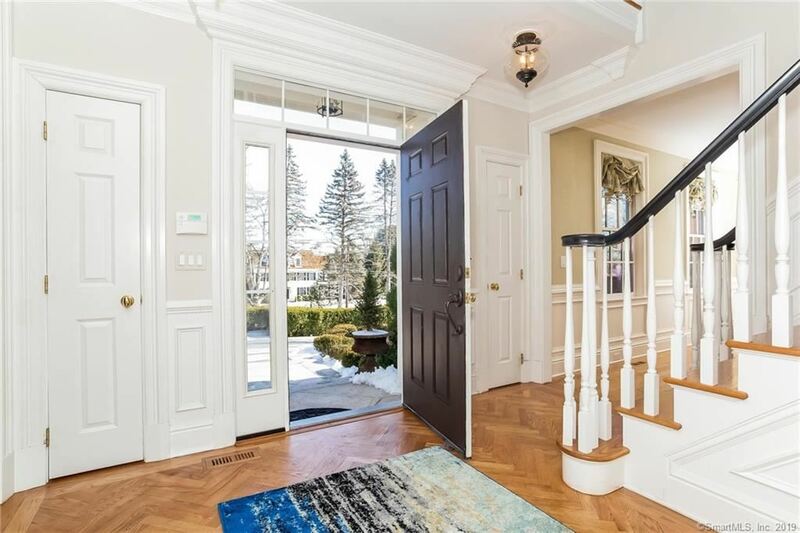 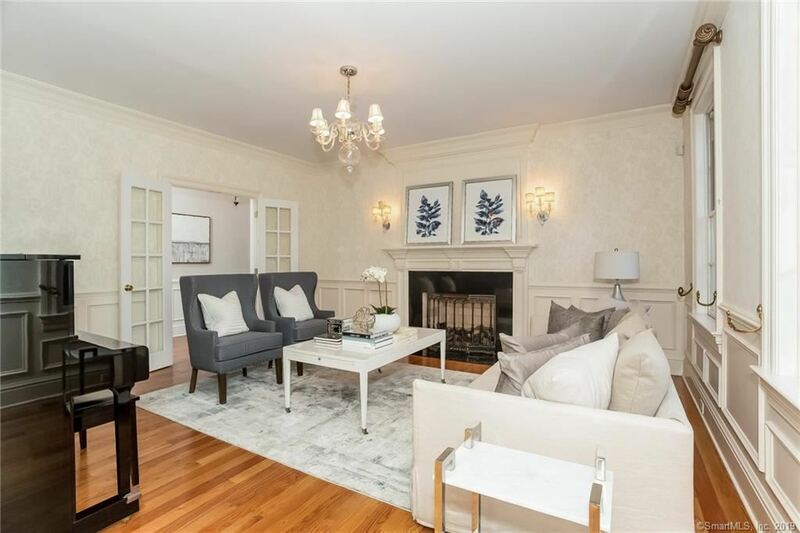 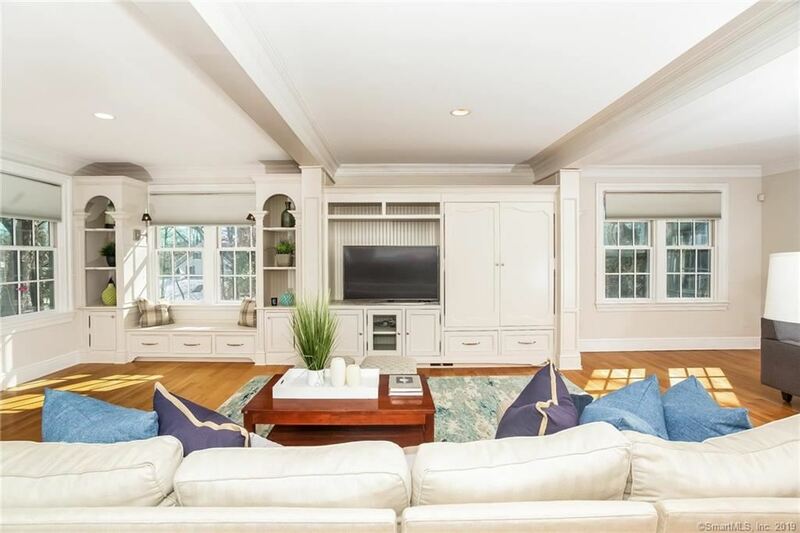 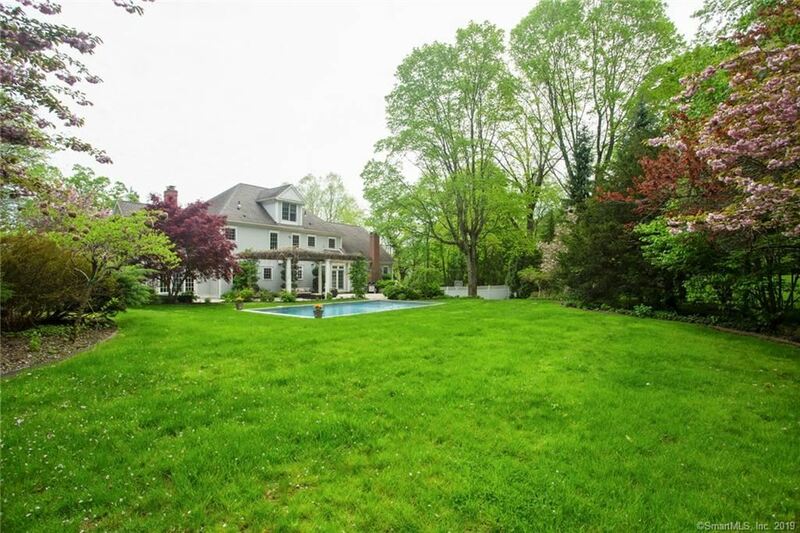 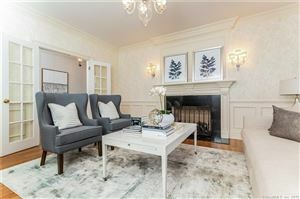 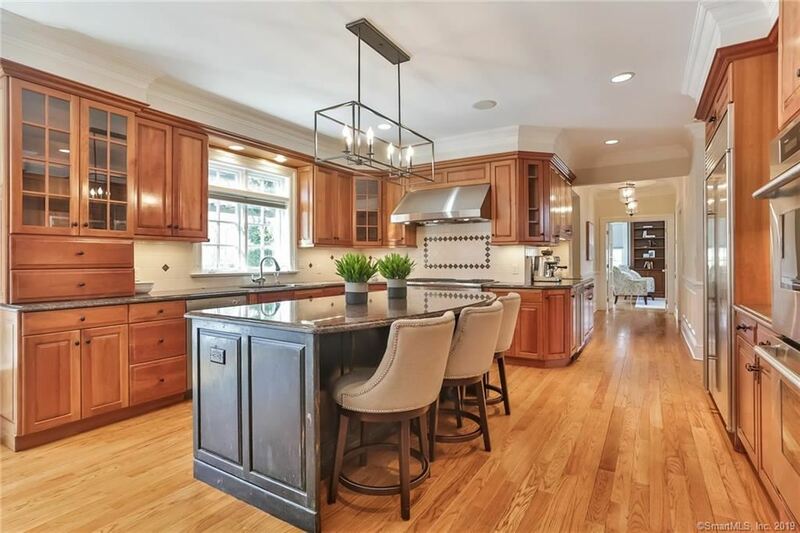 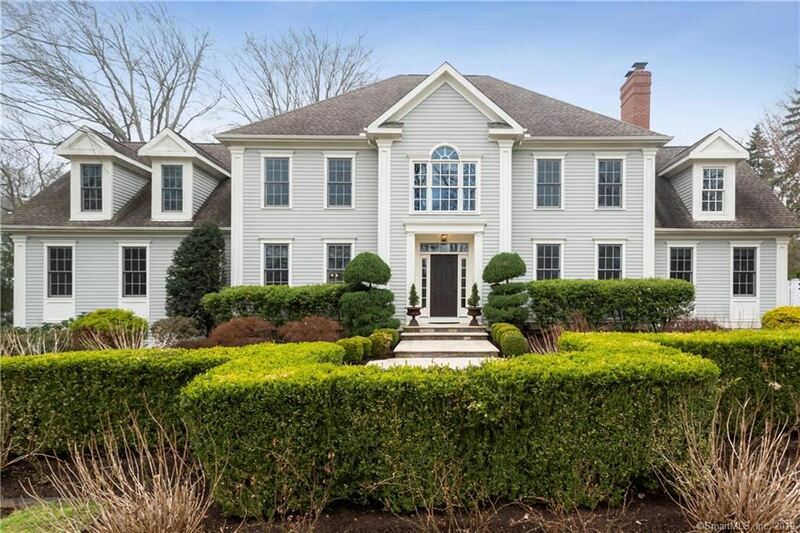 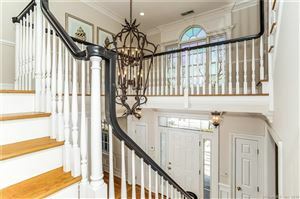 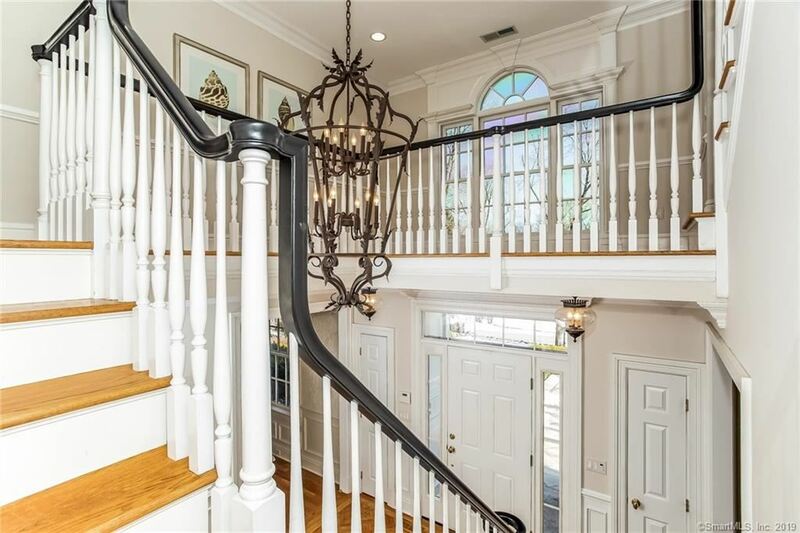 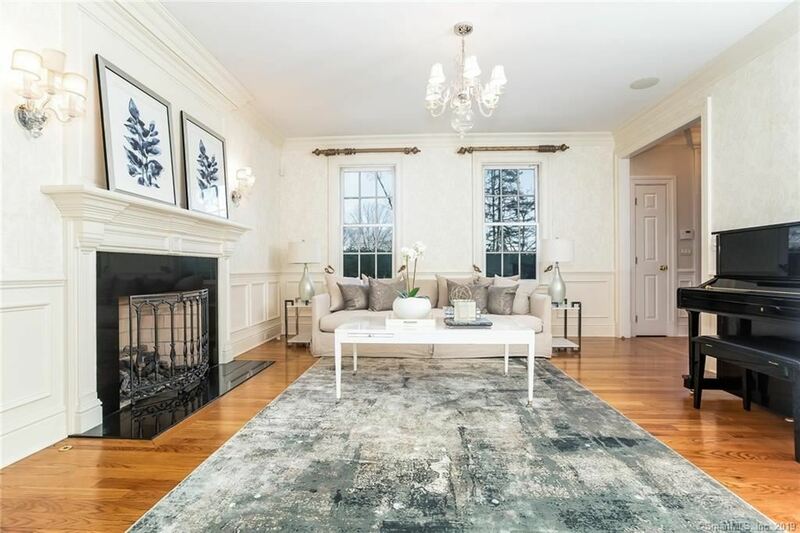 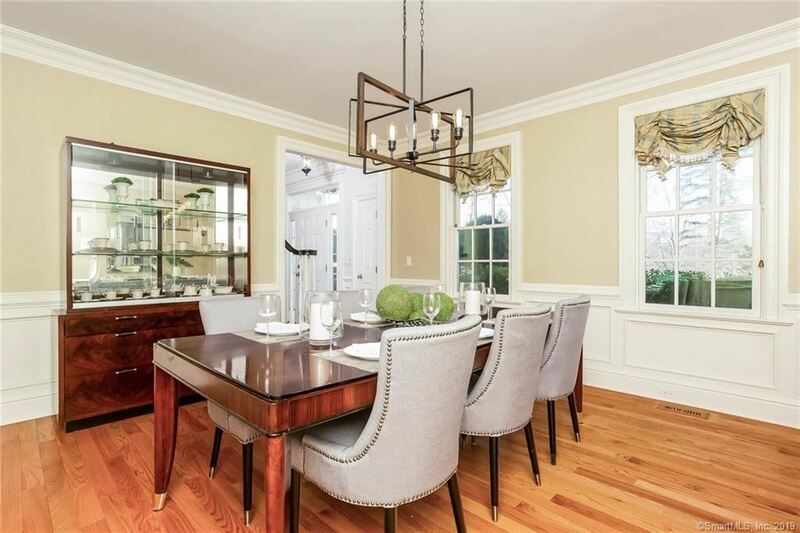 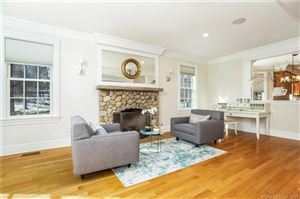 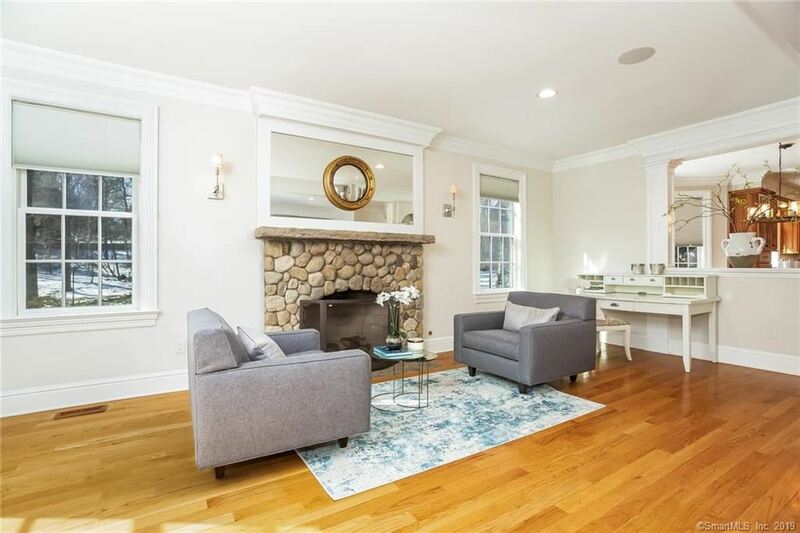 87 White Oak Shade Road, New Canaan, CT Single Family Home Property Listing | Realty Seven, Inc. 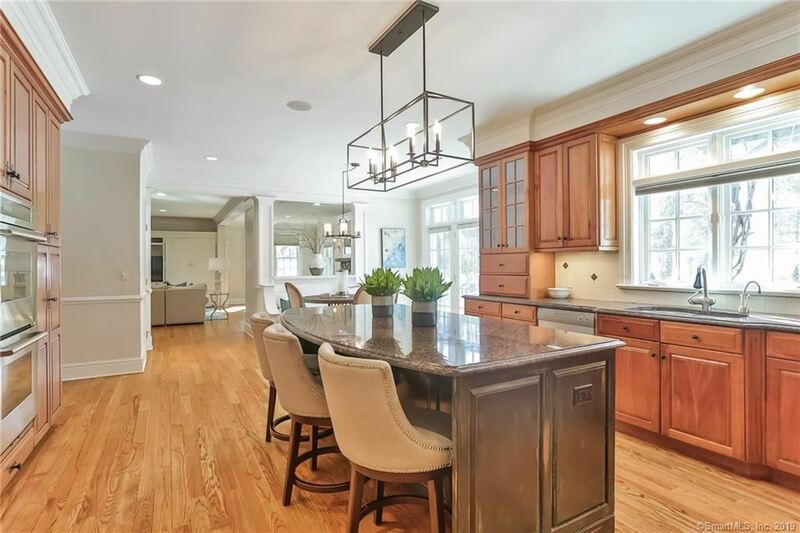 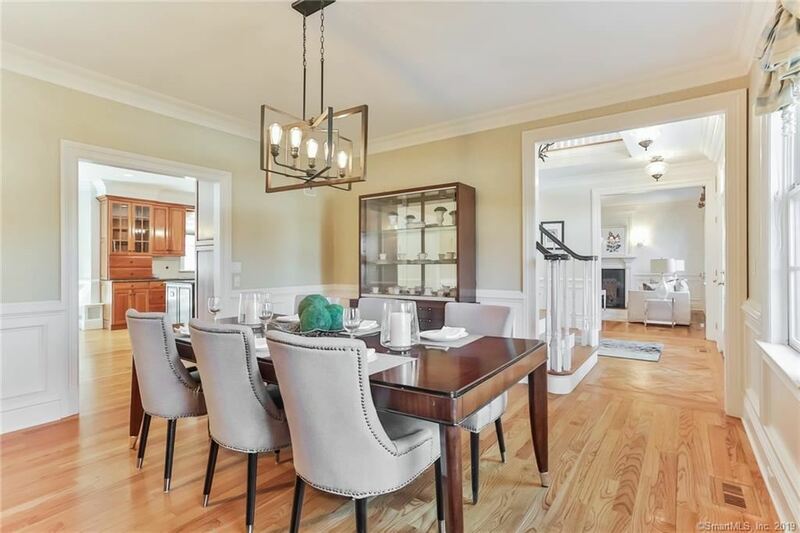 This grand & sun filled 2002 Colonial located in the sought-after South of Y neighborhood. 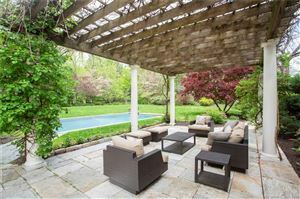 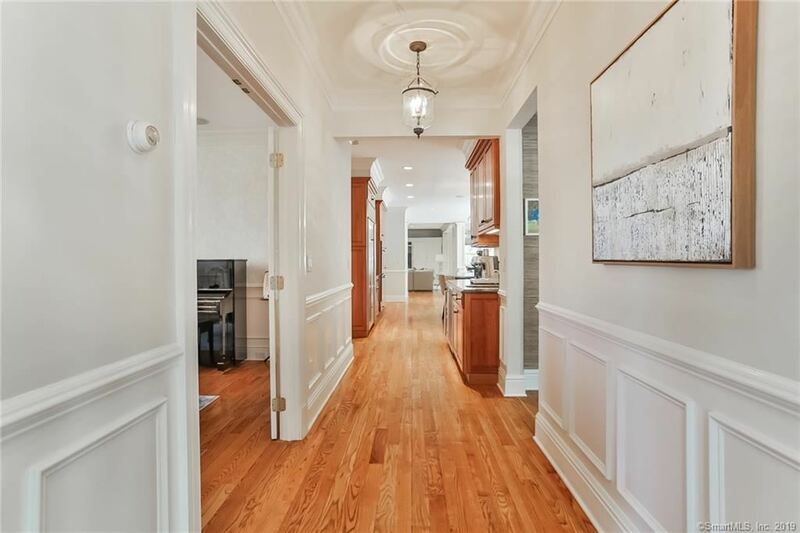 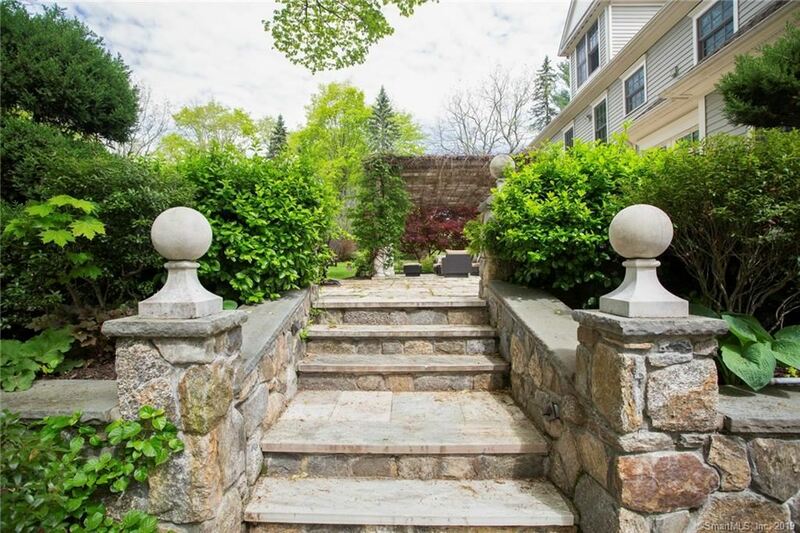 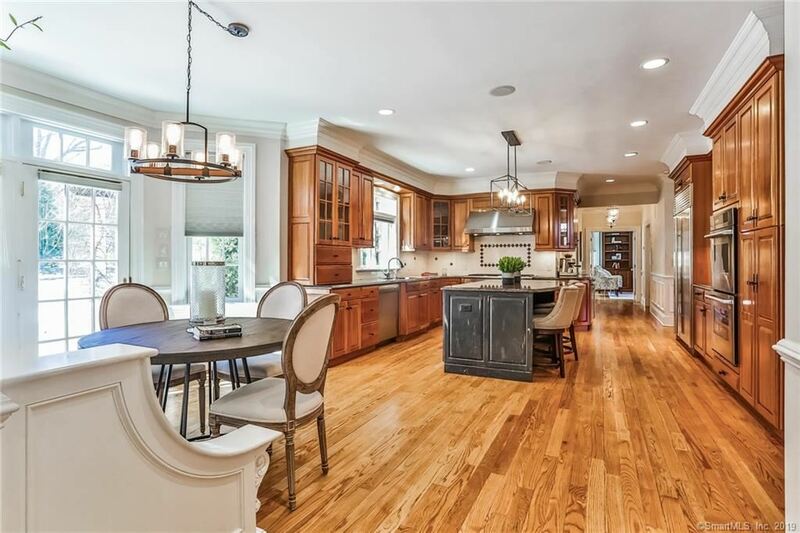 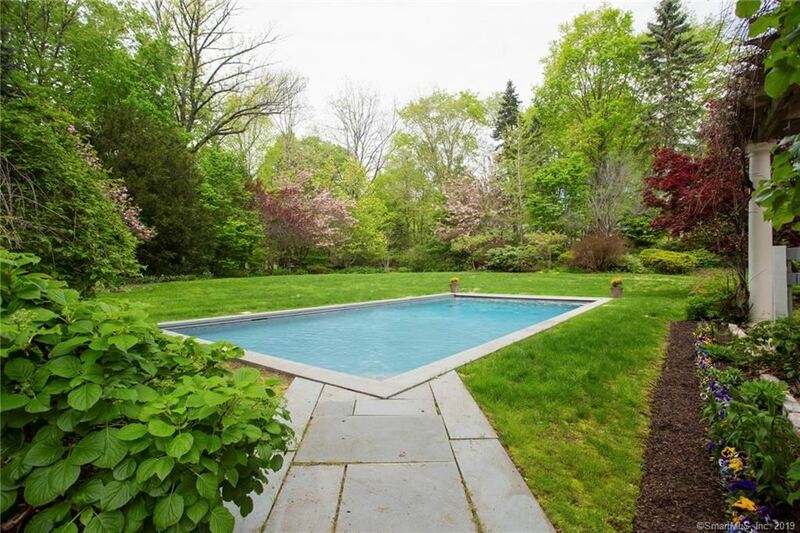 Sited high on a professionally landscaped acre with stately stonework, mature gardens and a beautiful private flat backyard accentuated with a serene gunite pool and a grapevine covered pergola perfect for outdoor living. 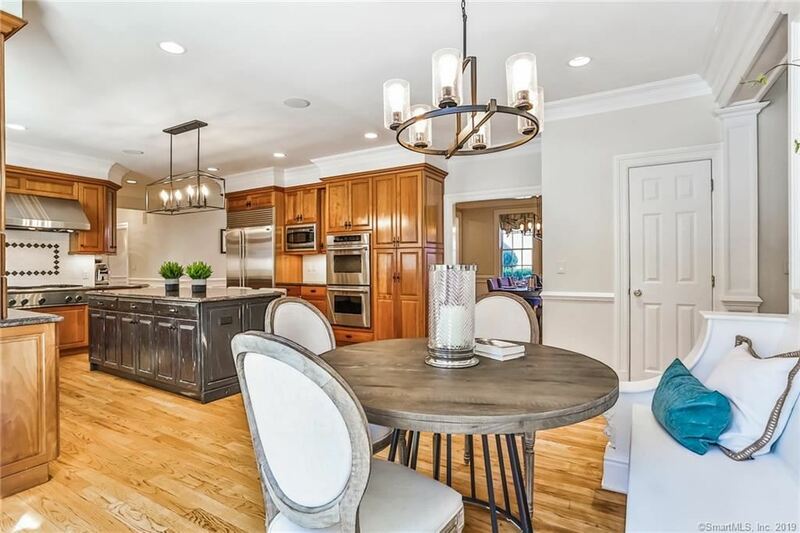 Tastefully decorated, freshly painted, modern & open floor plan with 4 finished levels including 5 bedrooms, 4 full baths & 2 half baths ideal for an active family. 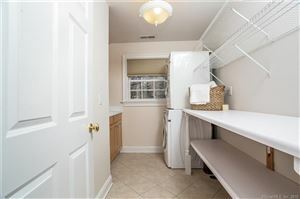 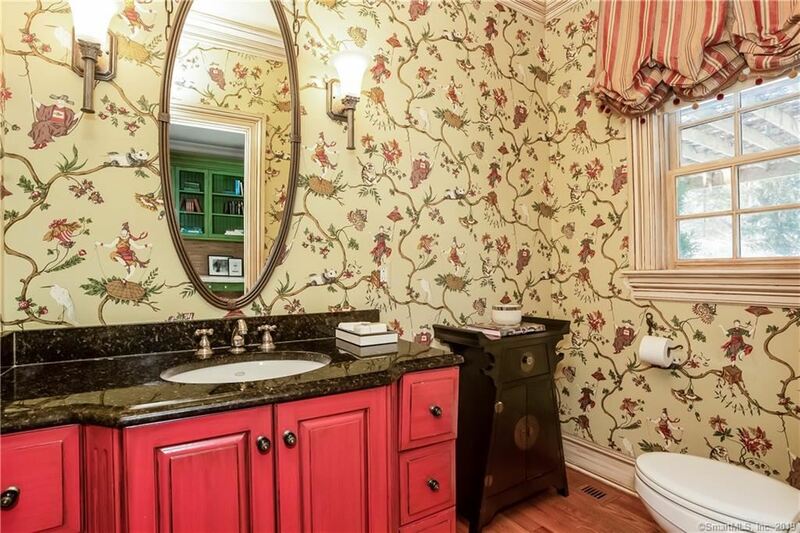 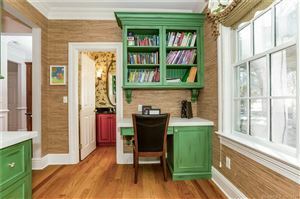 The best features of the house are fantastic homework/computer room just off the kitchen, many built-ins, streamlined mill work, very spacious upper level and french doors to bring in the natural light. 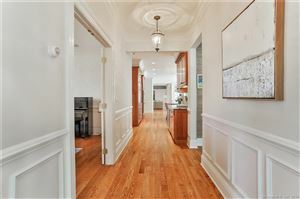 Walk to schools, YMCA, library, downtown and train. 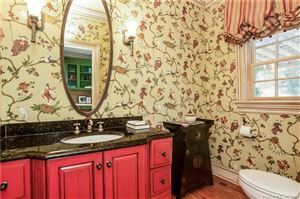 Great Value & Must See! 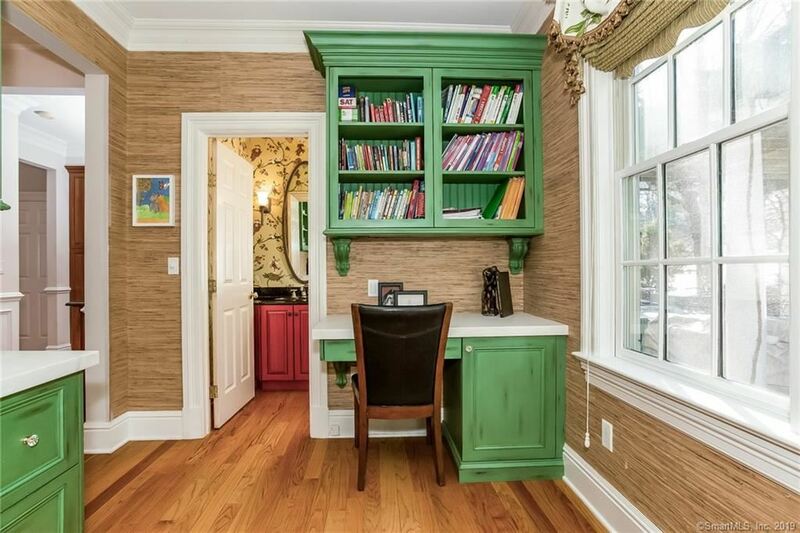 $10,813 would be your approximate monthly principal and interest payment.